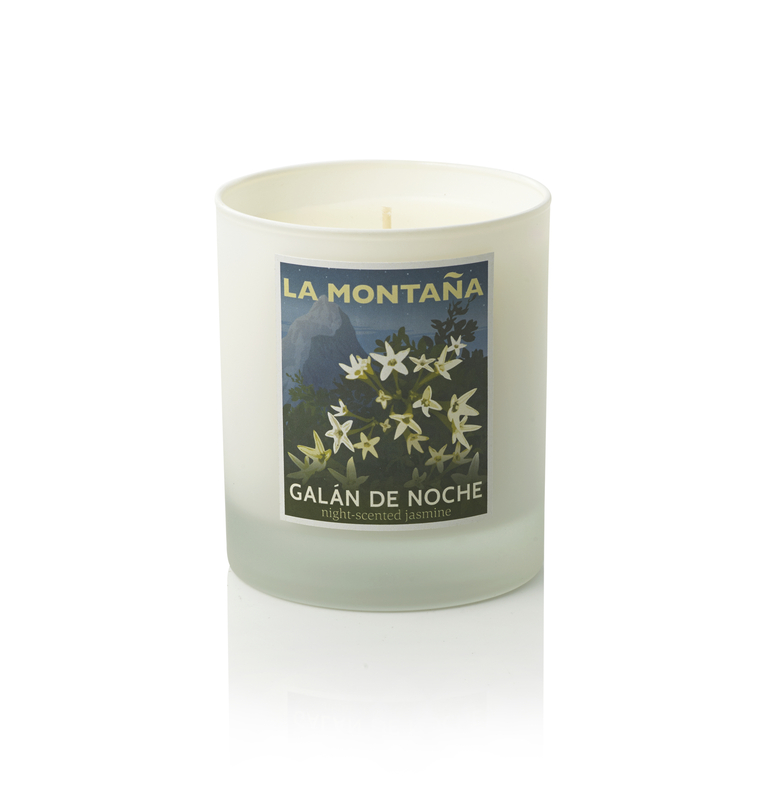 Intoxicating night-scented jasmine, with tantalising hints of rose, orange blossom, and ylang ylang. 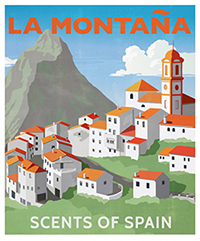 Category: Candles, Galán De Noche poster, La Montaña Poster. Tags: FULL SIZE CANDLES. 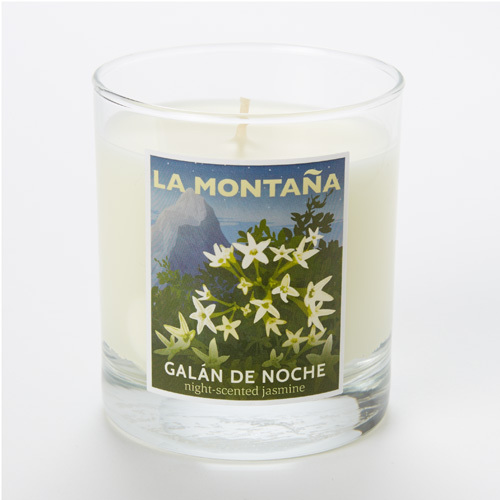 Galán De Noche – A heady, night scented jasmine candle, with tantalising hints of rose, orange blossom, and ylang ylang. 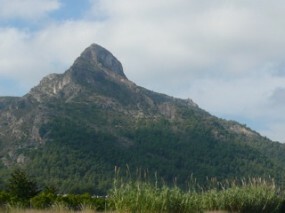 In August we place a pot of Galán de Noche outside our open bedroom window. Yes, the sound of the all-night village fiestas wakes us, but the divine scent makes it worth it. 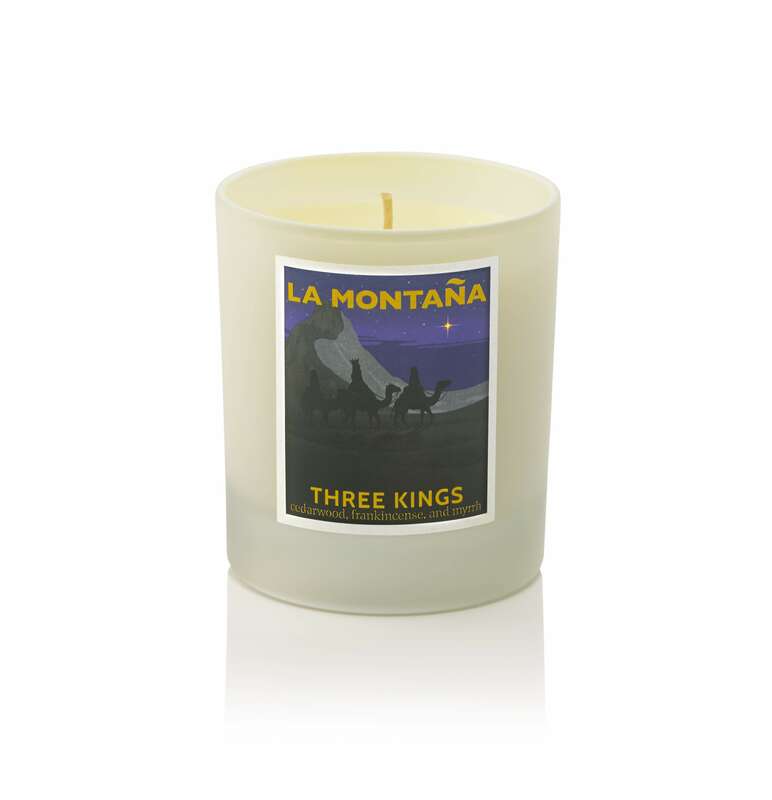 To get the most from your candle, trim the wick to 5mm every time before you light it. After burning (1-3 hours to fill your room with beautiful fragrance), re-centre the wick, if necessary, while the candle is liquid, to ensure an even burn. Never leave a lit candle unattended, or in a breeze. Gorgeous, Delicate, Pungent….just like flowering Jasmine weaving its way through nature. 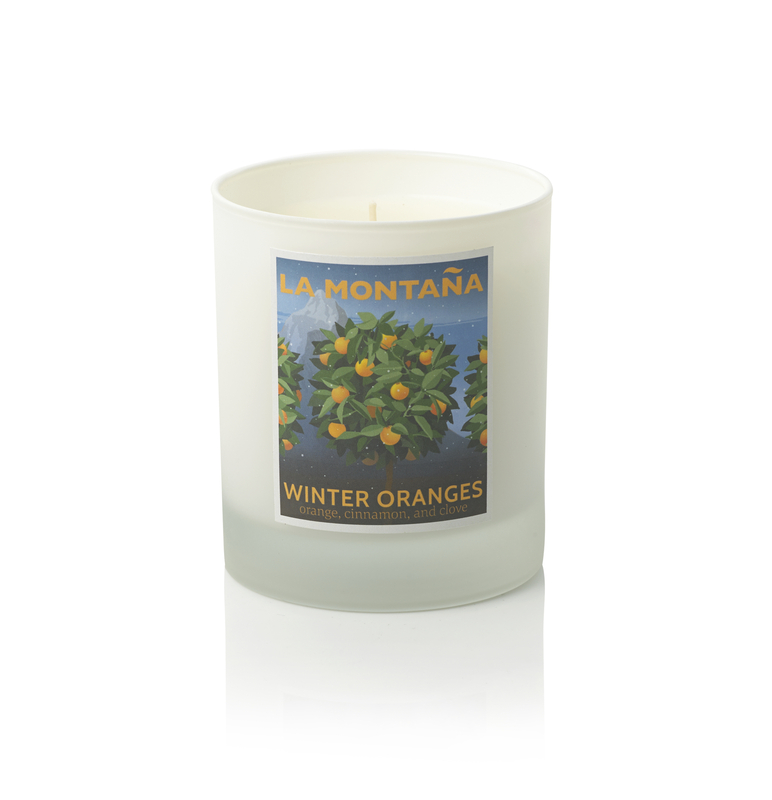 Beautiful, gorgeously scented candle, simply stunning. 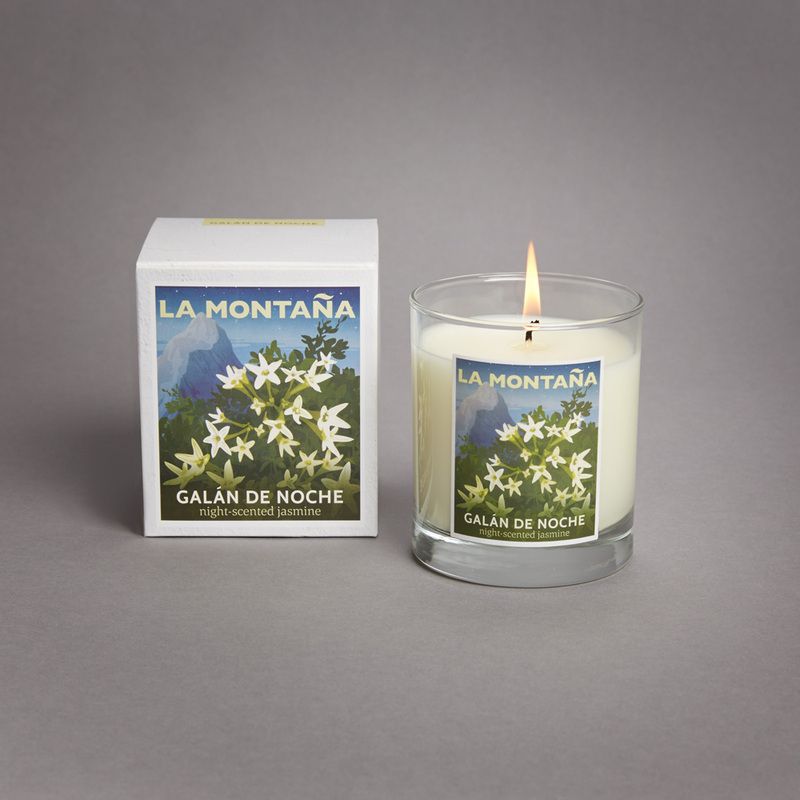 Such a gorgeous floral candle with an exotic jasmine ‘woosh’ of a scent – I’ve only smelled the miniature but next time I’m treating myself, I’m buying the big one! 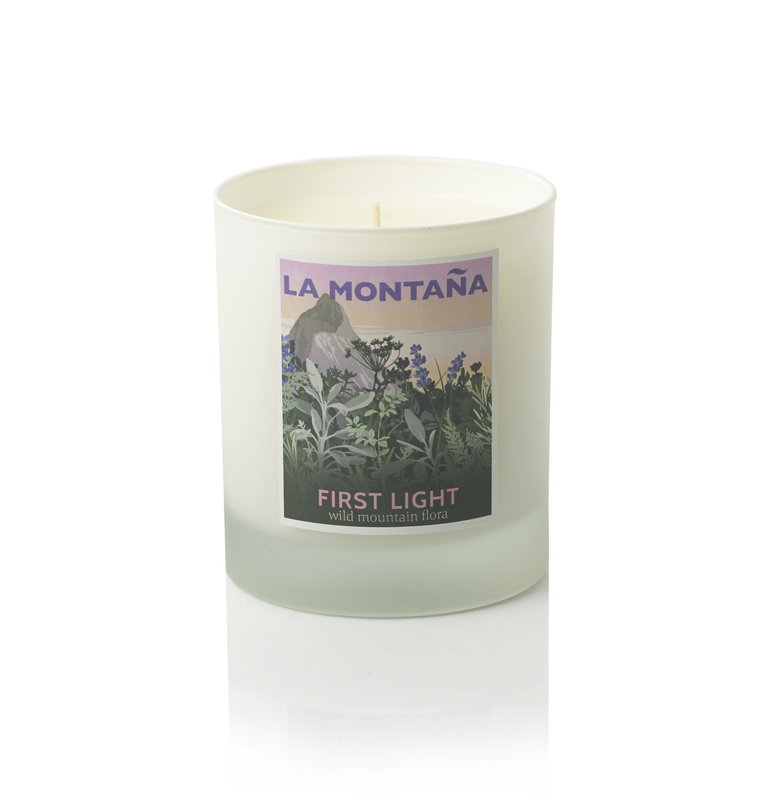 Having bought a few previous candles from Montana I can attest that they burn slowly and fill up the room with smell. 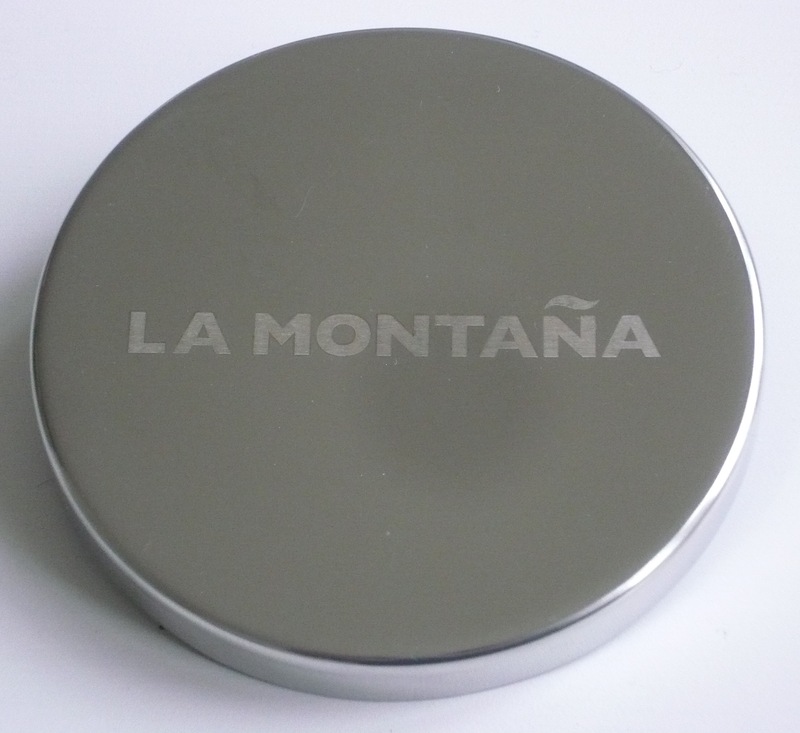 Absolutely fantastic – what a smell! Heady, intense and makes the whole room smell wonderful. Just amazing. The candle burns really well and slowly. Very stylish too. I can’t decide which I love more now; this one or First Light. Delighted with the scent cards – now I can have a sniffathong and decide which candle to order next!